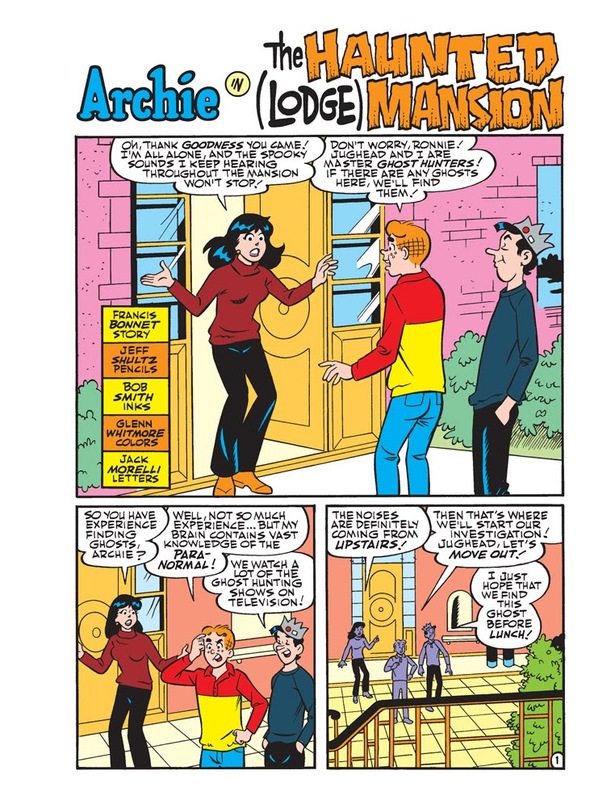 Brand New Lead Story: “The Haunted (Lodge) Mansion” Veronica’s mansion is haunted! 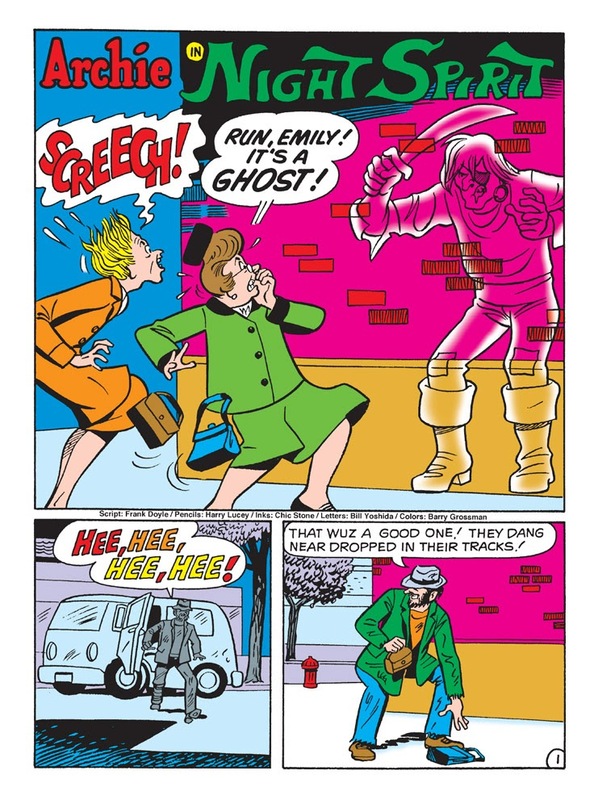 She wants to rid her luxurious home of ghosts, so who’s she gonna call? 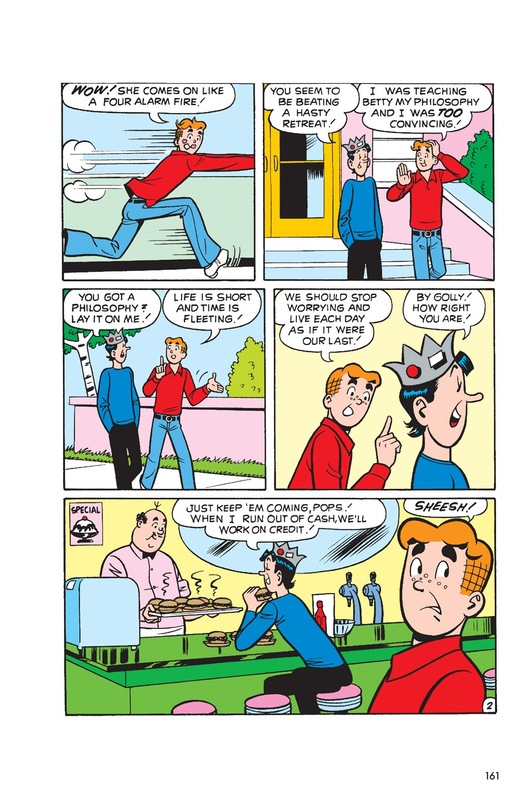 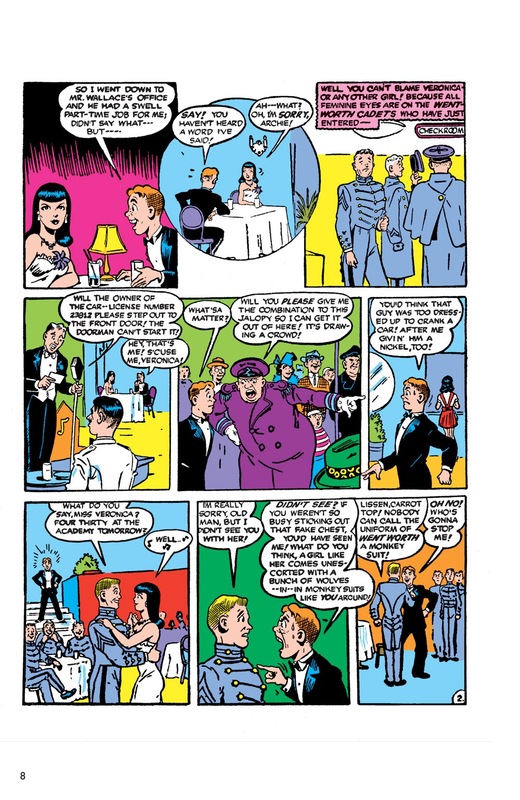 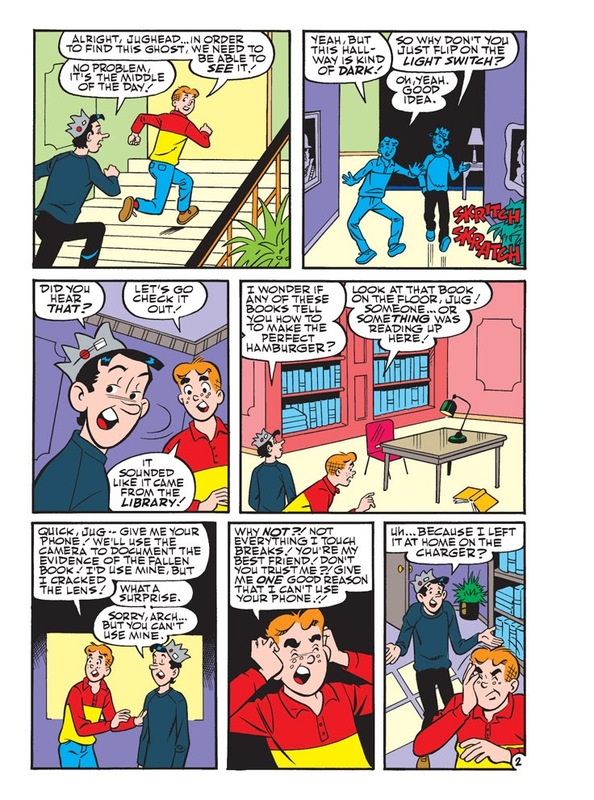 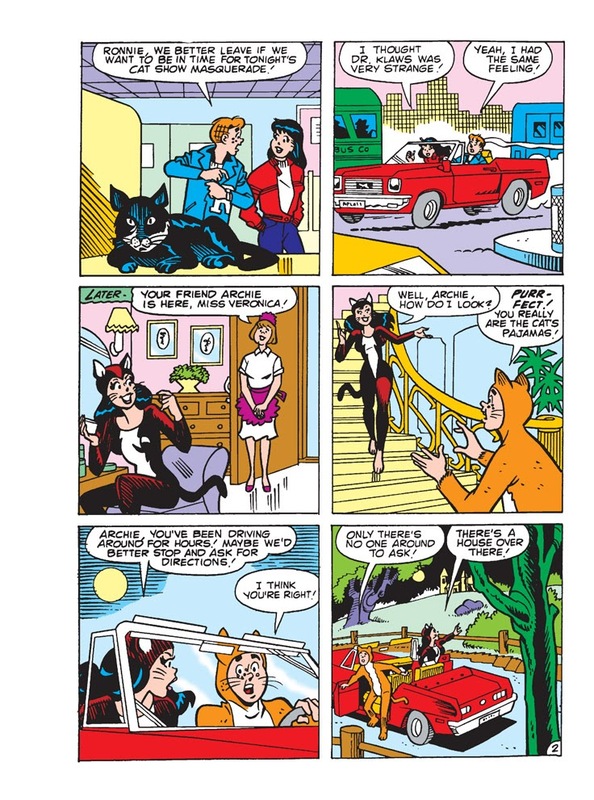 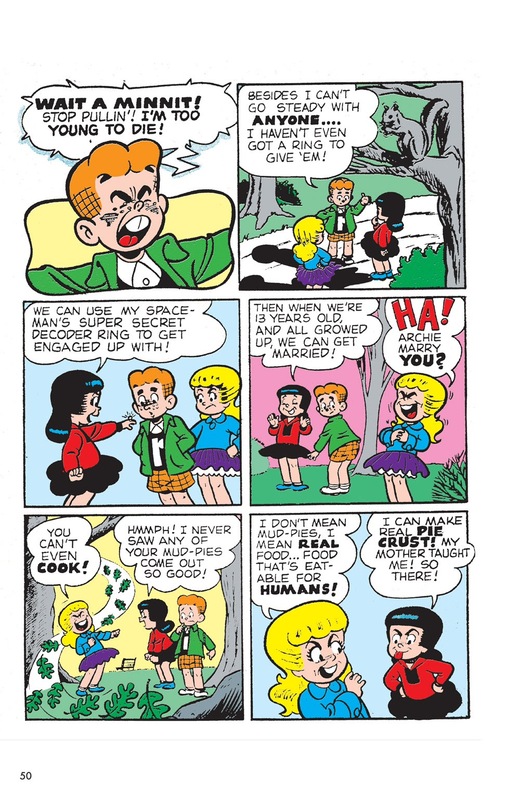 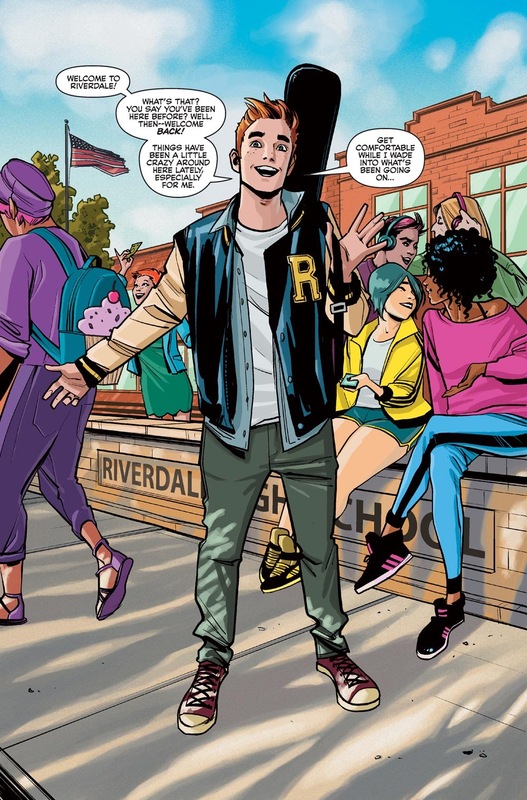 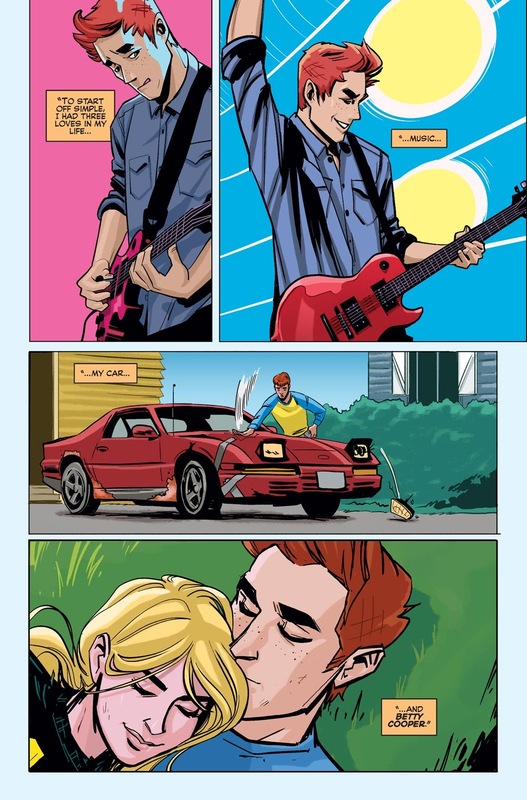 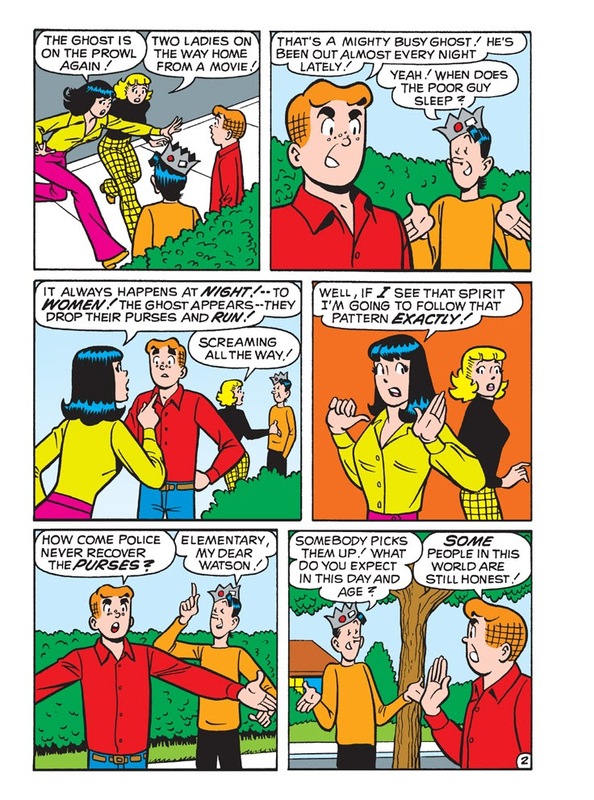 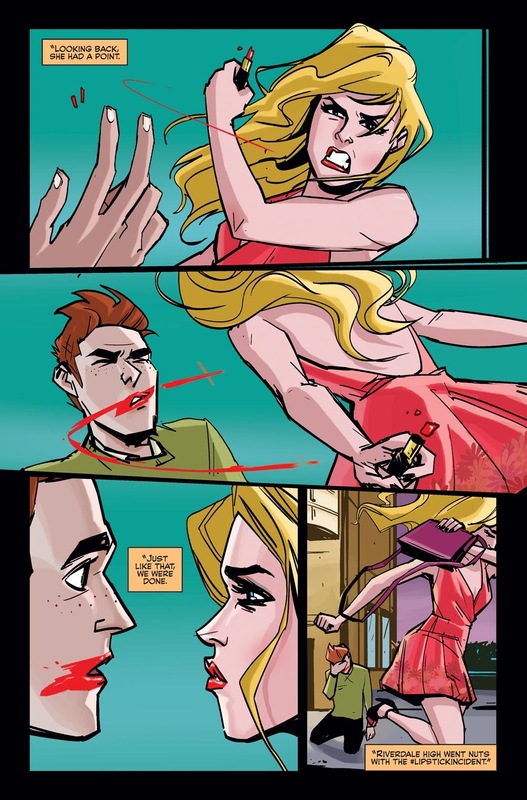 Archie and Jughead?! 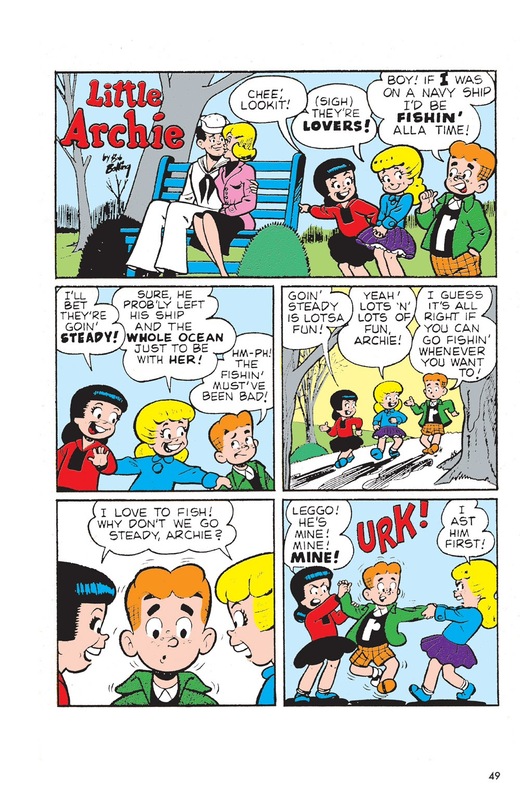 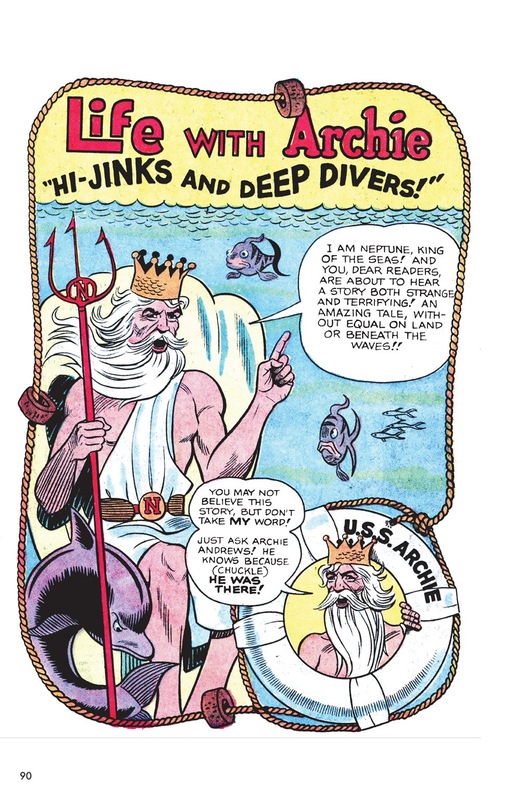 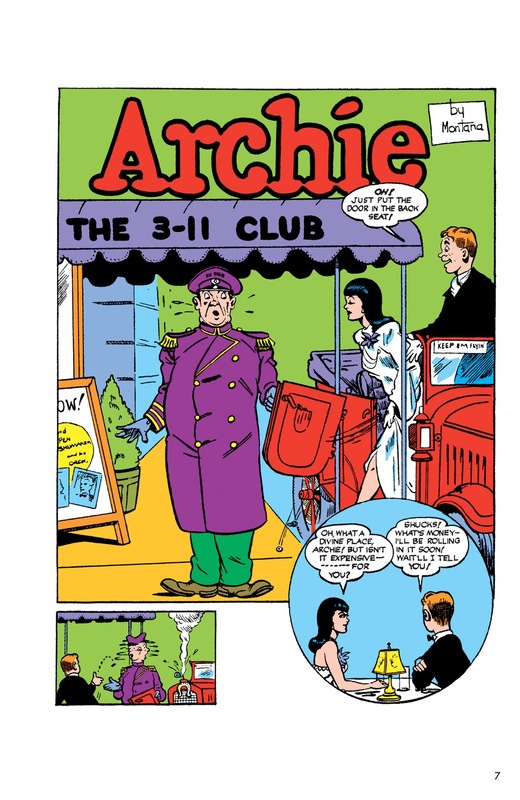 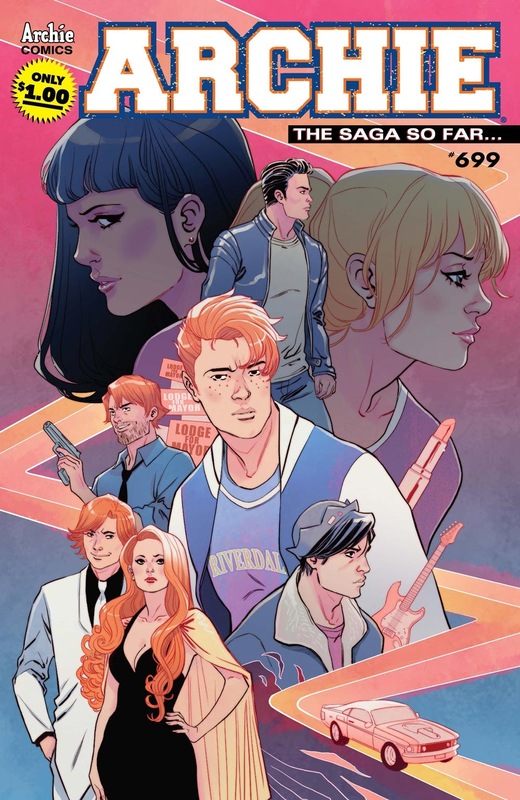 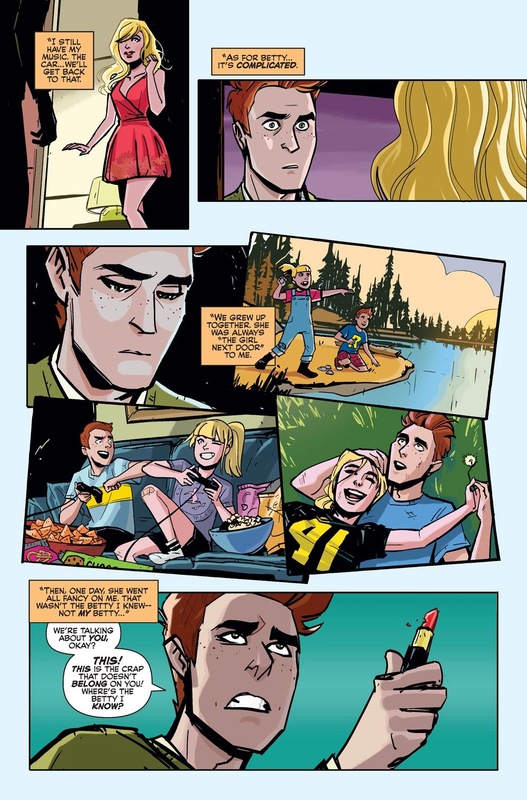 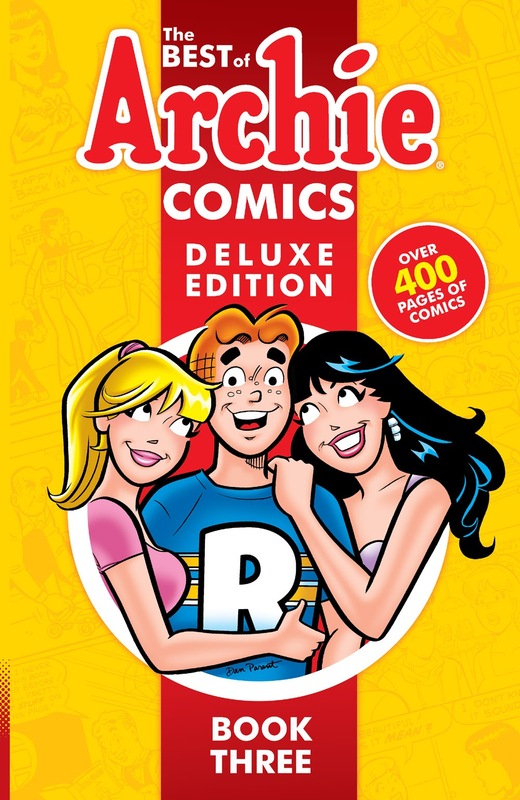 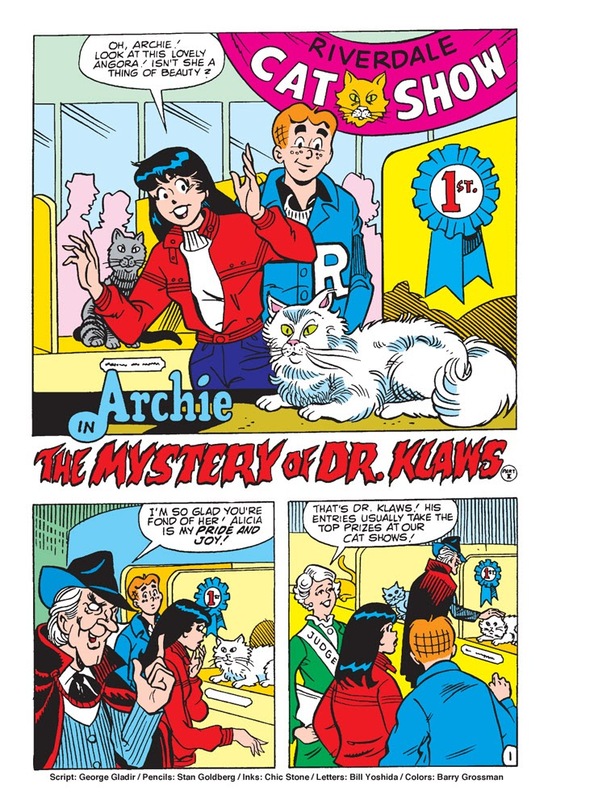 One of Archie's most popular graphic novels gets the deluxe treatment in this full-sized remastered hardcover edition collecting over 50 iconic favorite stories from across Archie's 75+ year history. 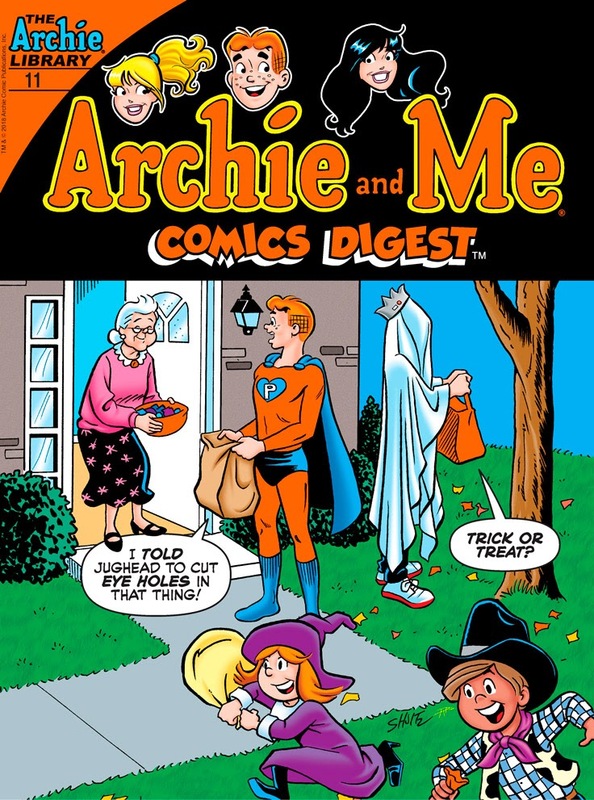 The bestselling retrospective of this essential piece of Americana finally gets the treatment it’s due in this keepsake bookshelf edition.